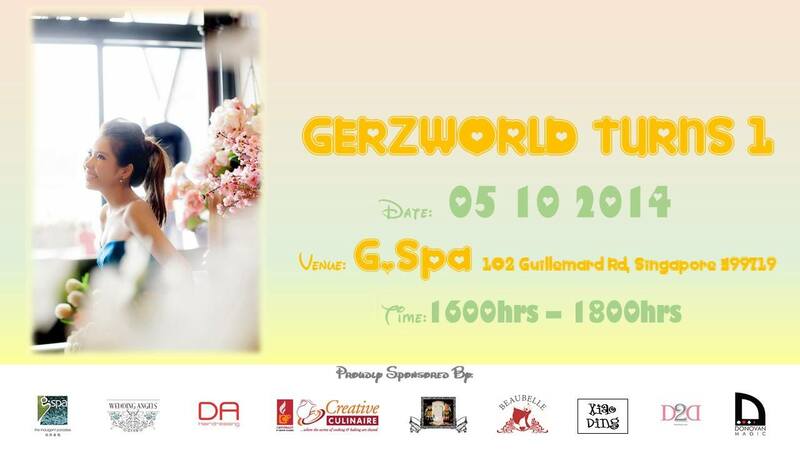 This was a special day for Ger’z World as we celebrated Ger’z World’s 1st year anniversary and Gerlyn’s birthday. Named “Ger’z World Turns 1”, The event was filled fun, joy, laughter, and not forgetting the generous support from our various vendors. 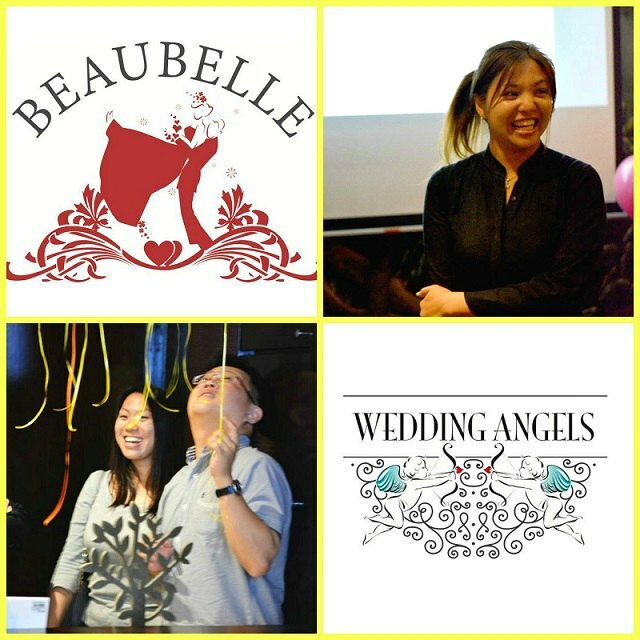 Co-organized by Wedding Angels and Beaubelle, the event was well planned and organized. From conceptualization to actual event day set-up, to post event follow-up, both organizers demonstrated their professionalism and capabilities to plan and organize events. Well done, Wedding Angels and Beaubelle! 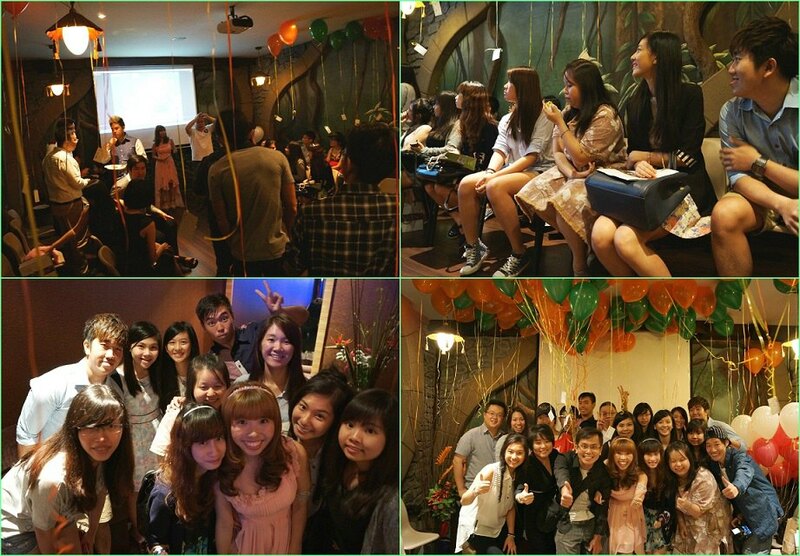 The event was held at one of biggest indoor recreational spa in Singapore, g.Spa. Strategically located at the vicinity of Geylang, the venue enabled our guests to locate the place with ease. Before the start of the event, our guests were invited to a tour of the spa facilities. 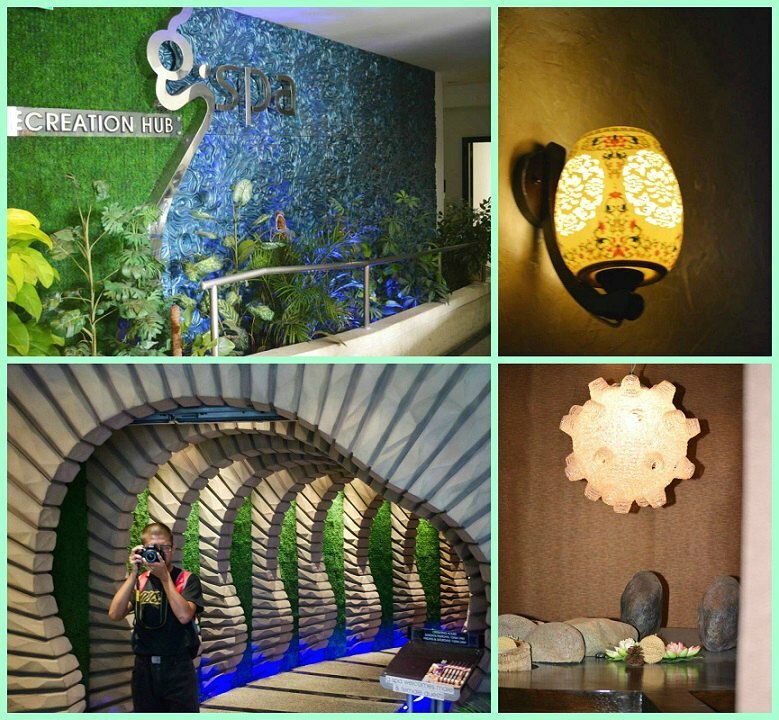 g.Spa offers a wide range of facilities, catered to the needs of their customers. Our guests had the chance to see the different kinds of facilities such as hot/cold pool, sauna, steam bath, shower treatment and the spacious dining areas. g.Spa also offers different kinds of treatment such as full body massage, facial treatment and foot reflexology. The tour provided an overview to our guests how it feels to spend a relaxing day in spa. 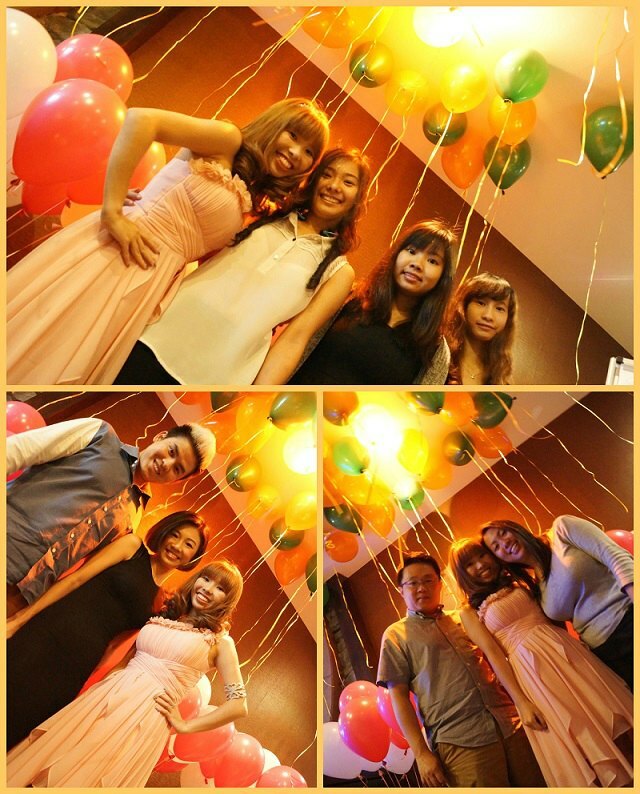 The party was held in a beautifully decorated function room that can hold up to 40 persons. The guests had the chance to mingle around with others while waiting for the event to start. Videographer Joel from FUMhouse Productions, took the chance to interview some of the guests who shared their well wishes to Ger’z World and Gerlyn. We started off the event with some spectacular close-up magic from our magician Mr Donovan Tan. Our guests had a great time watching the magic tricks and there were much laughter and applause throughout the show. A short break ensued and our guests helped themselves to the refreshments provided. Our magician continued with his ever-amazing magic to small groups of people. Some guests made new friends while others catch up with friends whom they have not seen for a long time. Not to mention many were busy taking photographs with all the interesting props provided at the photo booth. 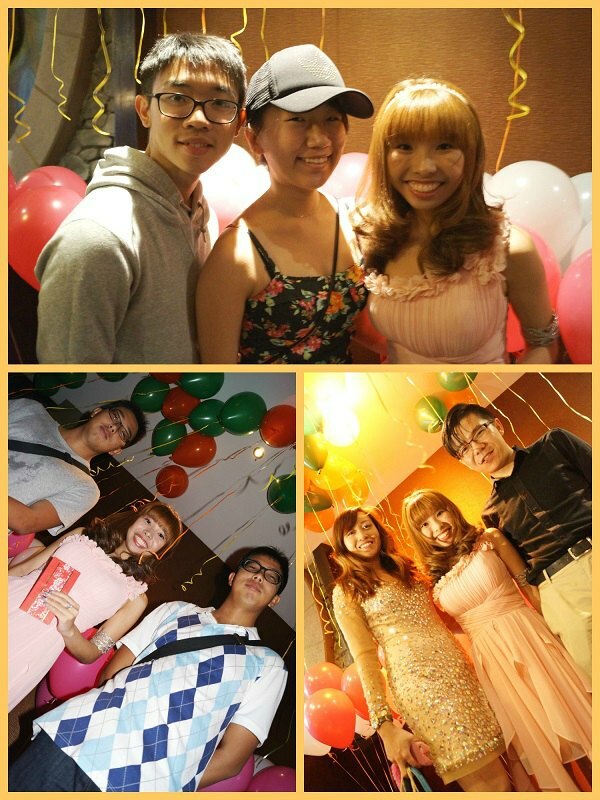 Our photographer Xiao Ding, made the guests looked fantastic with her professional photography skills. No one was left out of the joy and fun. A wonderful sight to behold!! As a token of appreciation, all guests received a goodie bag which consists of discount vouchers and power bank from Ger’z World’s vendors. There was also a lucky draw! Gerlyn, with her beautifully styled hairdo by DA Hairdressing and dressed in a lovely pink asymmetrical dress from D2D boutique, took centre stage. We also had the honour to invite Miss Felicia Lim, 2nd runner-up in Miss Singapore 2014 to grace the event and present the prizes to the lucky winners together with Gerlyn. The highlight of the event was non other than the cake cutting ceremony. 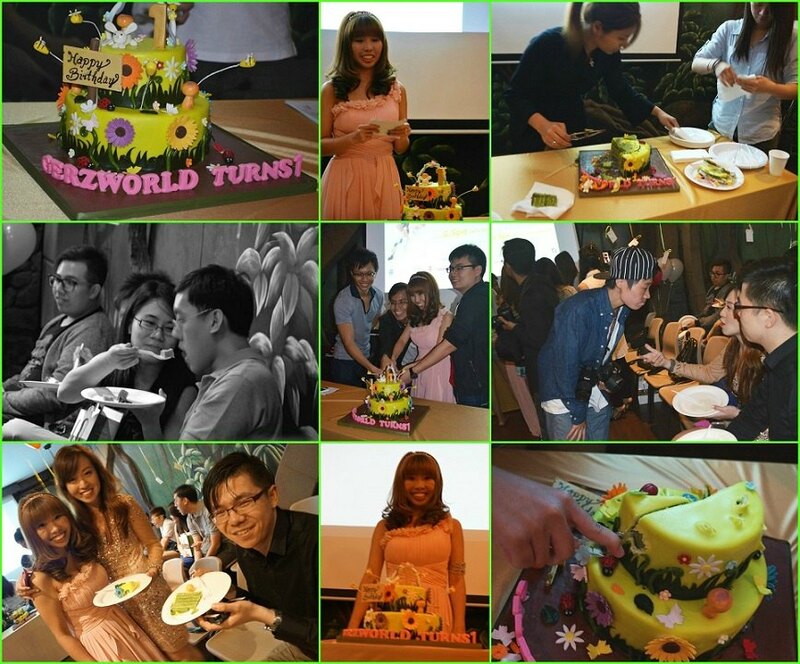 The “garden” themed green tea cake, beautifully baked and decorated by Café Pralet made its 1st appearance. Guests were delighted to see such a beautiful cake and started taking pictures of the cake. Gerlyn once again took centre stage and gave a short speech, expressing her gratitude to all Ger’z World’s readers, guests and vendors, for their continuous support! 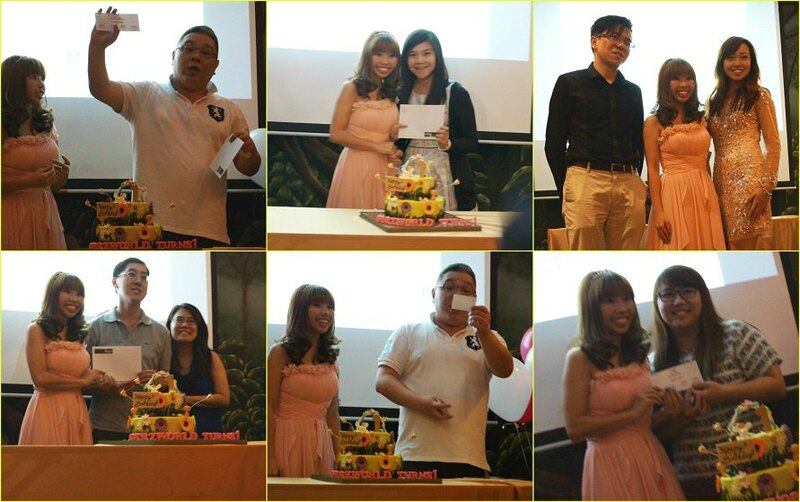 All guests sang along the birthday song and the cake cutting ceremony officially took place. 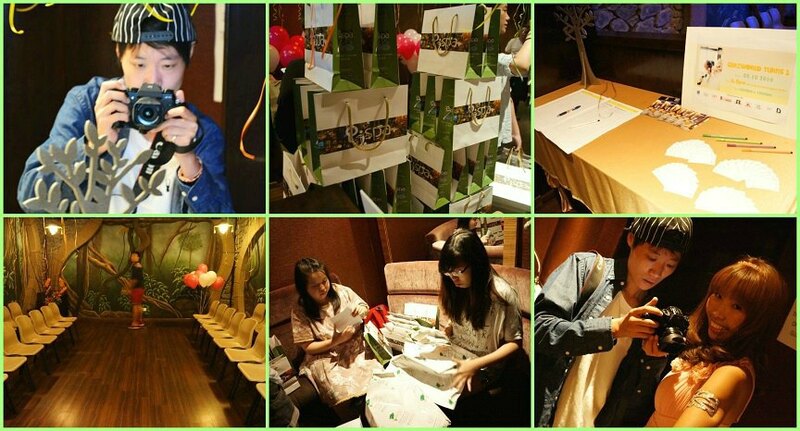 The guests had the chance to savor the delicious green tea cake and mingled around. Happiness is always short-lived. 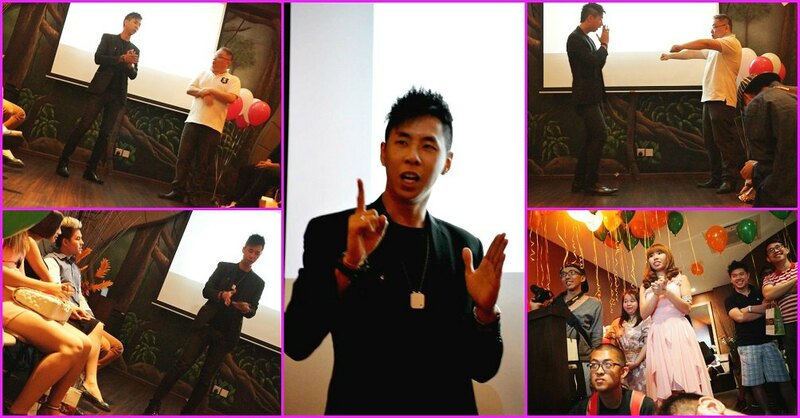 It was time for the event to end and the emcee Mr Aaron Tan, wrapped up the event Ger’z World Turns One officially concluded. 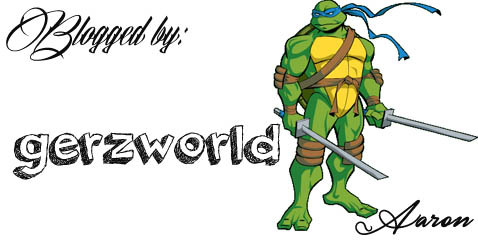 On behalf of Ger’z World, we would like to thank all guests for gracing the event. Hope you had an enjoyable time and we will see you again next year! 2. Beaubelle – Coordinating and planning the event.